Yes! Sorry, this should be renamed in the LFO list and added to the manual. I have a question about the LFO trig function in the trig page. According to the manual this function controls if the LFO is trigged or not, but for me the LFO is always triggered even when the function is off. Is it something that I am missing or is it a bug? Ps. The filter trig function is working like it should. That’s great, thanks for the clarification. Digitone users remember to backup your sounds (presets) manually from inside the Sound Manager. All your sounds are NOT backed up via the project export. “ The Sound Pool is a part of the project - so that is included in the project syx. 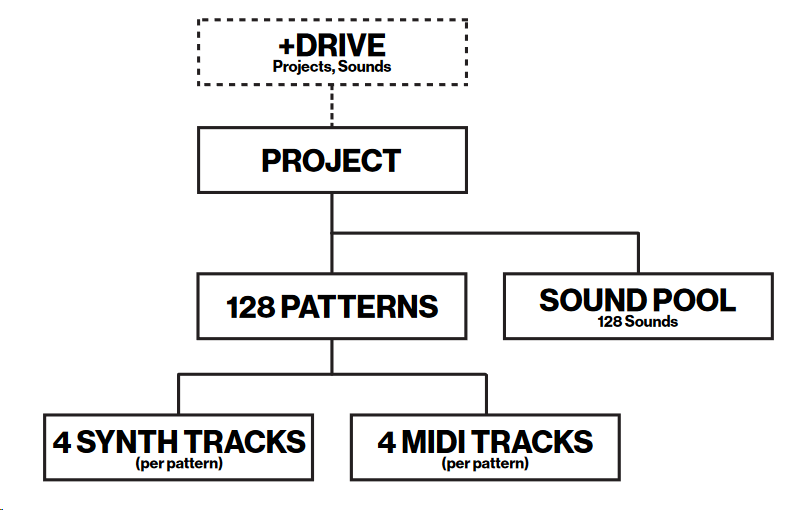 As for the Sounds on the +Drive (those you load from the Sound Manager), no they are not a part of the Project data, they are stored separately and can be sent/loaded via the Sound Manager or the SysEx menu.